Bees are responsible for pollinating one in three bites of food we eat...and they're in trouble. Since the mid-1990s, they've been dying off in droves around the world. Colonies have been mysteriously collapsing with adult bees disappearing, seemingly abandoning their hives. This phenomenon — known as Colony Collapse Disorder, or CCD — is likely caused by a variety of interacting factors, including pathogens, loss of habitat and increased exposure to systemic and other pesticides. Policymakers have yet to make pollinator health a top priority, and current regulations don't provide adequate protection for bees. But a groundswell of concerned citizens, gardeners and beekeepers is building to protect bees. Join the movement! 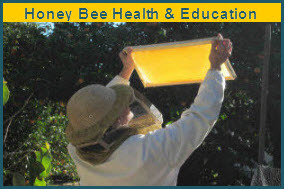 Take the pledge to provide a honey bee haven with access to pesticide-free food, shelter and water. It doesn't take much space — a few containers of the right kinds of plants tucked into your garden, on a balcony or front stoop, will get you started. 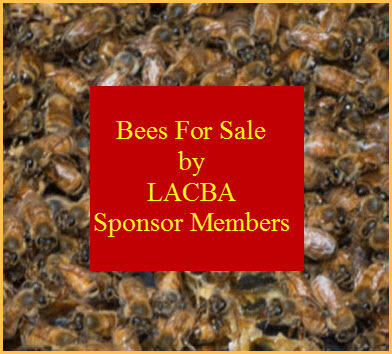 Protect bees from pesticides. Pesticides kill beneficial insects including pollinators and natural enemies that control common pests like aphids. Certain pesticides, including neonicotinoids, are highly toxic to honey bees in particular. Instead of using pesticides, explore organic ways to grow healthy plants, such as using compost for healthy soil and controlling pests with homemade remedies and biocontrols like ladybugs. Provide a variety of food for bees. Consider clustered plantings with staggered blooming times so there is food throughout the year and particularly in the late summer and fall. Native plants are always best, and inter-planting and hedgerows provide additional forage on farms. Provide a year-round, clean source of water for bees. This can be a river, pond, irrigation system, rainwater collection system or small-scale garden water features. Shallow water sources can provide more than enough water for bees, without creating opportunities for mosquitoes to breed. Provide shelter for bees. Leave some ground undisturbed and untilled and some dead trees and plants on the property for wild bees to nest in.